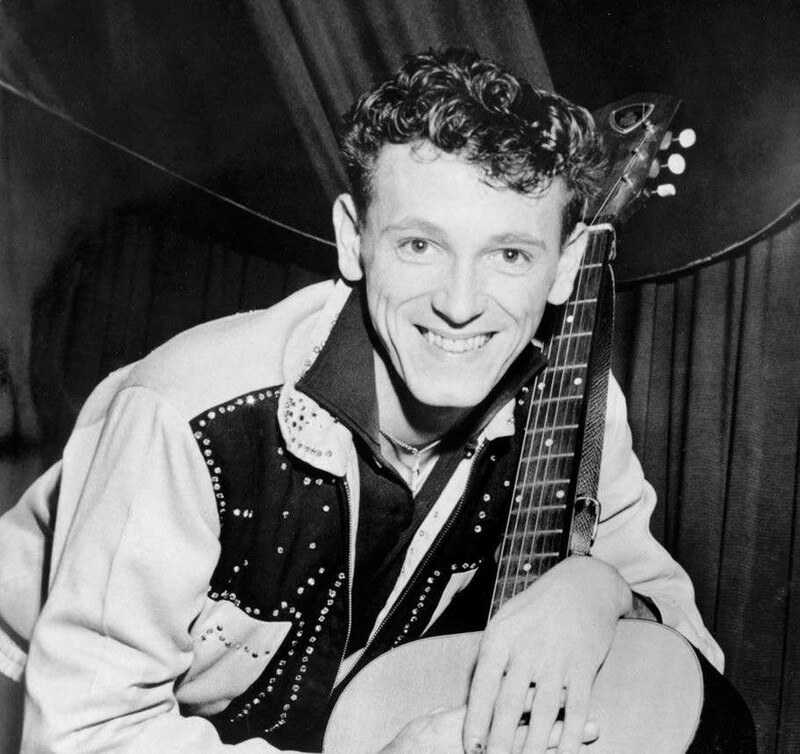 The words saint and Gene Vincent aren’t often seen together, but if ever there was a lead contender for the title Patron Saint of British Rock’n’Roll, it has to be the man born Vincent Eugene Craddock, in Norfolk, Virginia in 1935. In the dog days of the 1960s when rock’n’roll was considered old hat, Vincent, who spent so much time living in and gigging up and down the UK and on the European mainland, became like an unofficial spokesman for the cause. He became a flagbearing hero for fans and an inspiration for a generation of European musicians. Two of Britain’s best pre-revival rock’n’roll bands of the late 60s and early 70s, The Wild Angels and The Houseshakers, backed him on a couple of his last tours, learning from him at the same time as watching in dismay at their idol’s worsening mental and physical state. One man who connects that era to the present-day rockabilly scene is Graham Fenton. While best known as the lead vocalist of the hitmaking rockabilly band Matchbox, Fenton is also a former member of The Houseshakers, with poignant memories of Vincent’s last days in the UK. 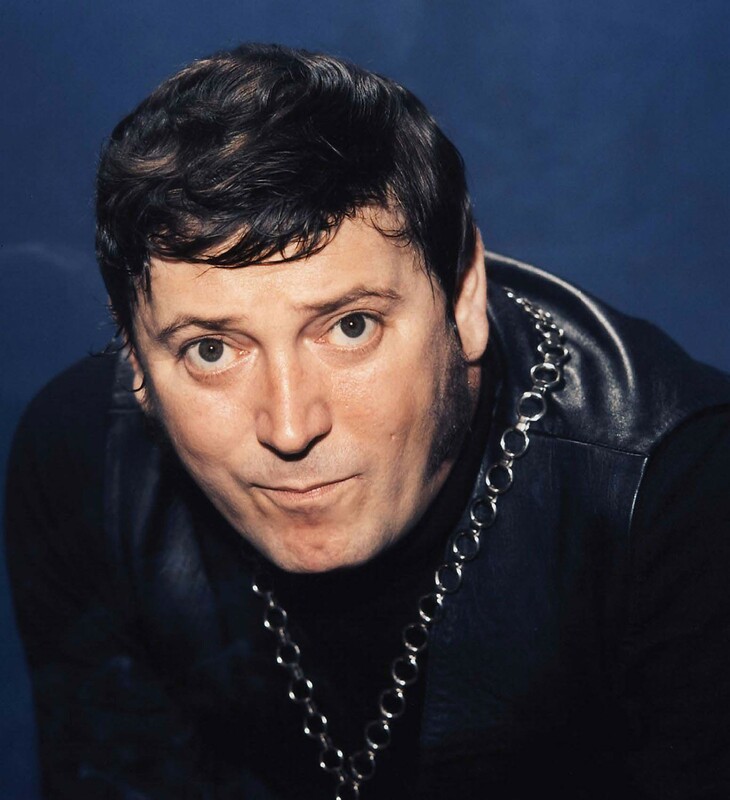 In the years since his hero’s death in 1971, Graham has subsequently recorded a lot of material which has recreated or reinterpreted the Vincent sound, including the albums A Tribute To Gene Vincent and Shades Of Gene, released by Graham Fenton’s Matchbox in 1993 and 2000 respectively. In the early 1990s, when the 1958 line-up of Vincent’s Blue Caps reformed for a European tour, he was chosen to share lead vocal duties because of his faithfulness to the Vincent style. 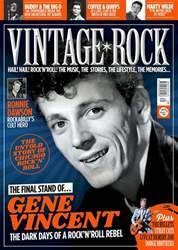 His annual Gene Vincent tribute nights at the famed 60s rockers’ haunt, the Ace Cafe, just off London’s North Circular Road, have been another contribution to keeping the candle burning for the Screaming End.